Do you need a man and van for removals in Cricklewood? Then we can help! 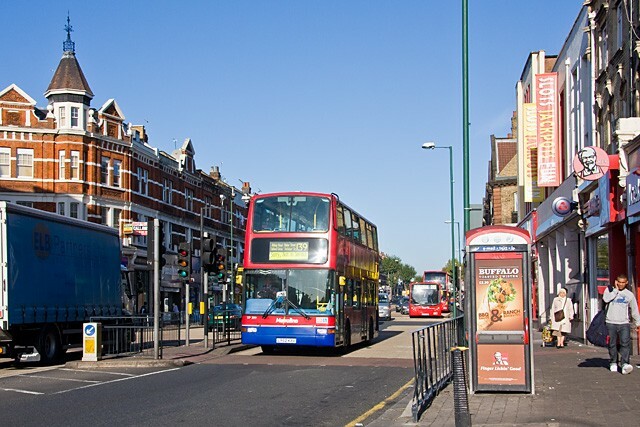 If you’re planning a move in Cricklewood then we at Happy2Move are the team to call. We regularly help people move flat, house and office in Cricklewood and the NW2 area, and whether you are moving to or from there, out of London or anywhere else, we can make your move easy. 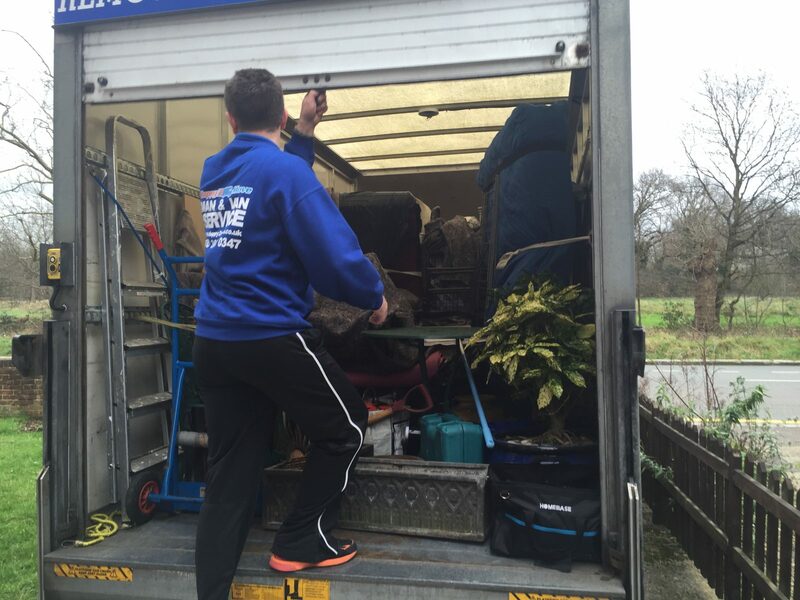 Our removals service is very flexible and available to you 24/7, so just let us know when is good for you. We can do your packing for you if you like, or just turn up, pack our van securely with your belongings and take them to your new home, office or other location. How much and how soon? Our prices start at just £45 without and nasty hidden extras and a full list of our rates can be found on our pricing page. 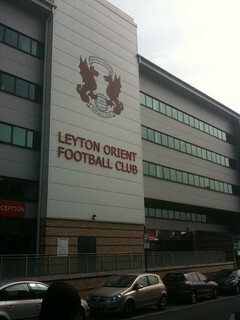 To find out our availability just call 020 3691 0347 and we’ll fit you in. We’re often available at short notice too so get in touch for a chat and to discuss your moving needs.